Aragon Recordings Studios (now Mushroom Studios) - a company founded by Al Reusch in 1946. 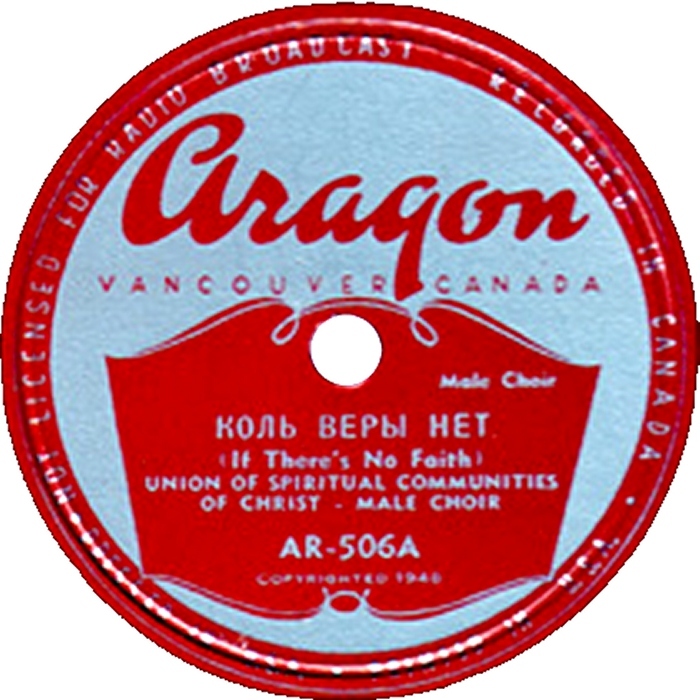 Its main label Aragon was spawned in 1947. Also the company owned labels Arrex (custom records), Ara-Mac (Scottish music) and Ark (Aragon Kiddies series). Records pressed in Oakland, California.